Shamanism might be considered the world’s oldest spiritual practice. 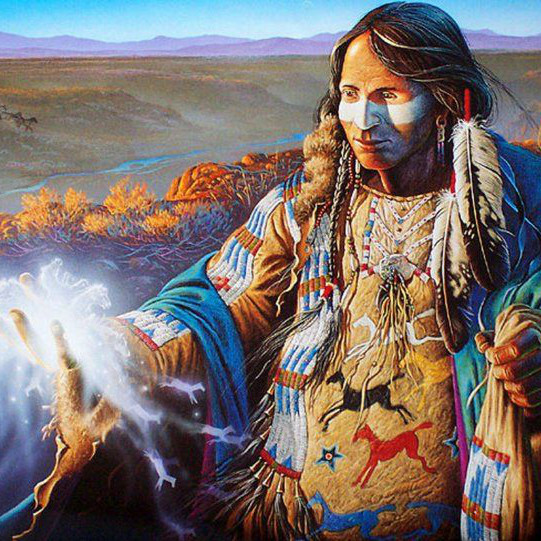 Shamanic Healing is an ancient practice of healing that encompasses the spiritual dimension of healing, as well as mental, emotional and physical healing. Shamanic medicine healing practices are multi-cultural, found among indigenous peoples around the globe, and date back more than 25,000 years. The shamanic path is being reborn at this transitional time on our planet. People are looking for something more; some greater connection. We are yearning to go back to our sacred roots and interconnectedness with each other, our earth and the universal energy that governs all life. The teachings of shamanism focus on our connection to nature and promote the well-being of All Creation.